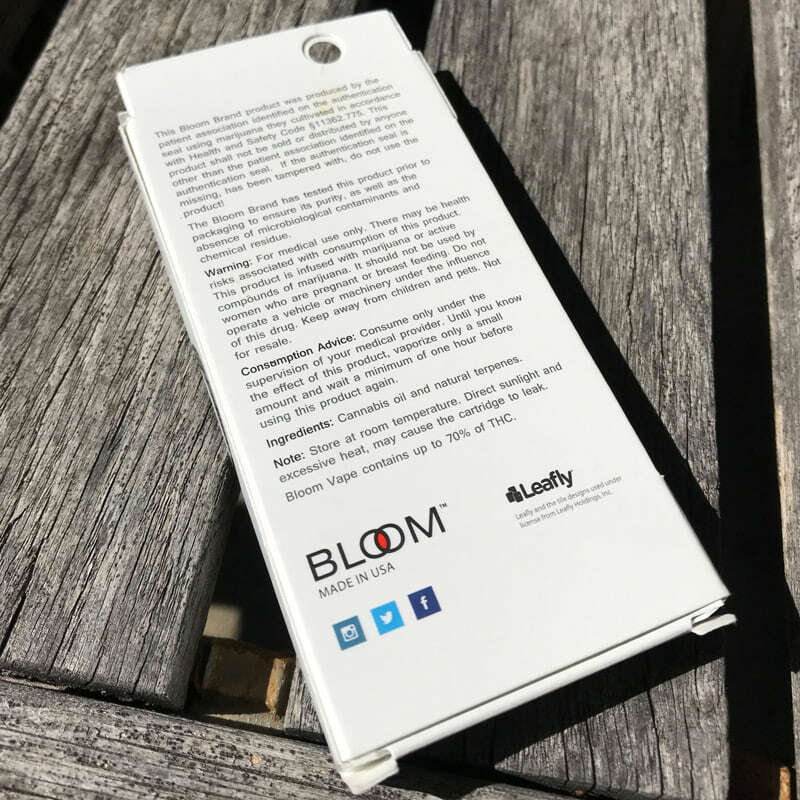 The Bloom Brand by Leafly is becoming increasingly popular throughout the cannabis industry. 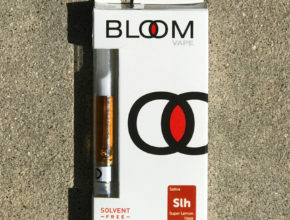 We’ve noticed the Bloom Vape cartridges are a hot seller, especially at many dispensaries throughout SoCal. 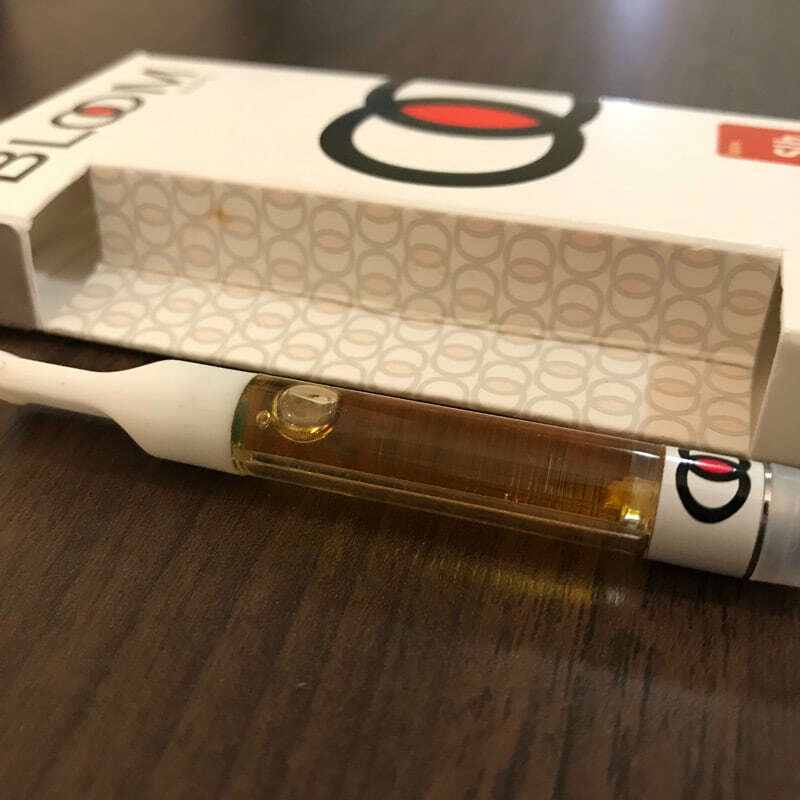 We were provided a Bloom Vape by the Green Dot collective, based out in Marina del Rey in Los Angeles, where Bloom is one of their top brands. 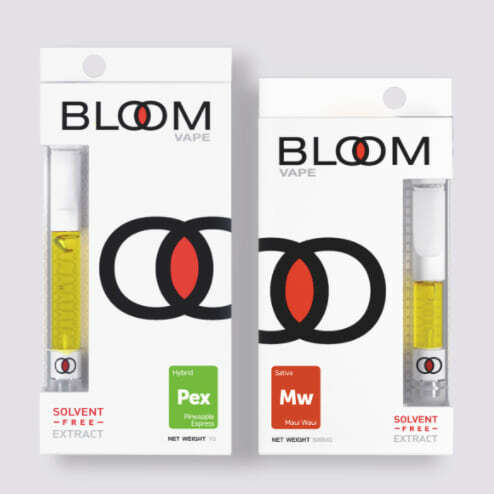 Bloom prides themselves on using a new ethanol extraction method. Their ethanol extraction process creates a finished product that’s clean, crisp, and clear. All Bloom oils and concentrates are free of solvents, impurities, pigments, lipids, fillers, and waxes. 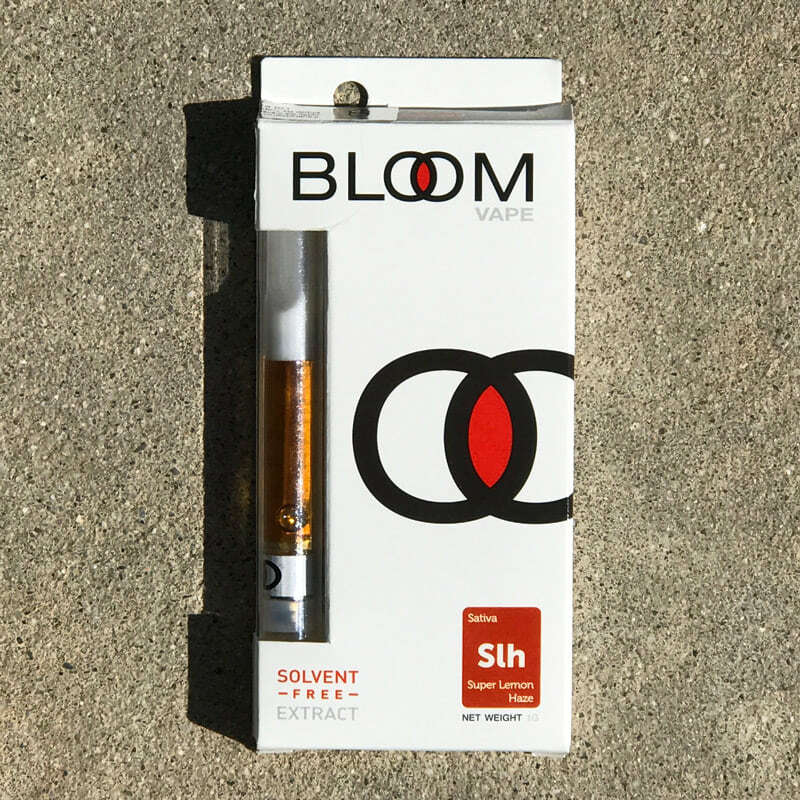 Other than the Bloom Vape cartridge, The Bloom Brand also offers products like pre-filled disposable vape pens, extract, the Bloom Drop (refillable oil), and the Bloom Vape kit. 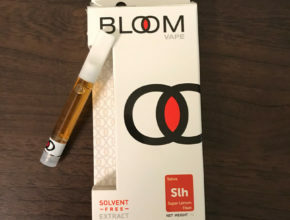 The Bloom Brand is commonly confused with Bloom Farms which is a completely unrelated vape brand. Although quite simple in design, the Bloom packaging is some of the most memorable for us. Each cartridge is fixed with a unique strain label that’s a square of the Periodic Table of Elements, but we will call it the Cannabis Table of Strains. The packaging and brand name has a unique, venn diagram-like symbol. The cartridge design is quite simple, with a clean, minimalist aesthetic. 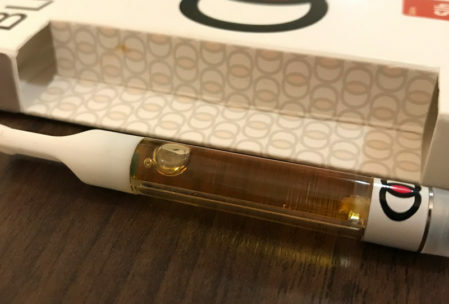 Bloom Vape cartridges feature a white plastic tip with the Bloom logo. 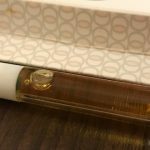 We had the pleasure of trying a Sativa blend of Super Lemon Haze cannabis oil. With the very first hit, you get a very potent citrus flavor with a mild, buttery taste. The flavor compliments its name with the lemony flavor that permeates on your tongue. The airflow on these carts is excellent. 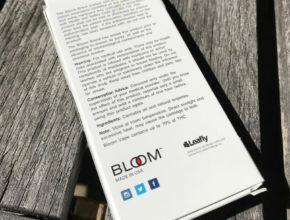 Bloom Vape contains up to 70% of THC. The potency of the cartridge was like no other. After taking three good rips, the effects of the Super Lemon Haze started to take over. Super Lemon Haze came with a very powerful head high and minimal body high that puts you haze – just the strain name suggests. 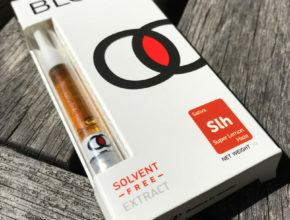 This particular strain of cannabis oil provides a nice energy booster as well as a calming effect that’s quite enjoyable for most occasions and social settings. 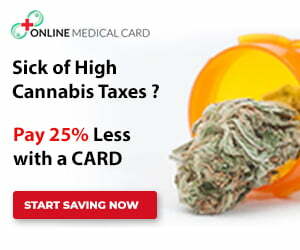 Overall, we are very happy with not only the quality of the cartridge but most importantly, the potency of the product. Bloom strives to create a clean and pure oil. With every hit, you definitely get that sensation. 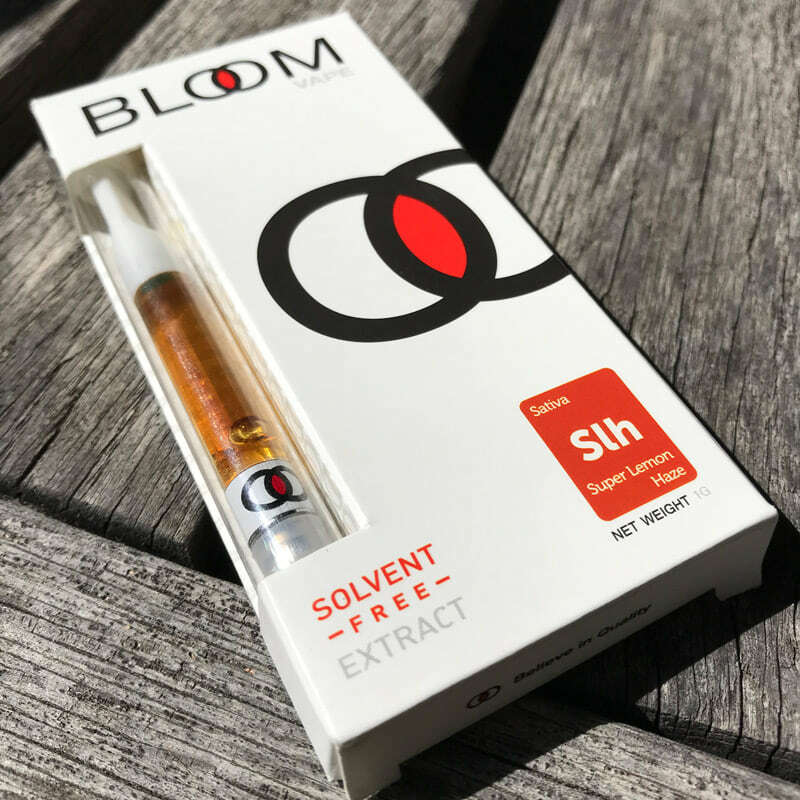 For the price and the potency, Bloom Vape cartridges are a must have! 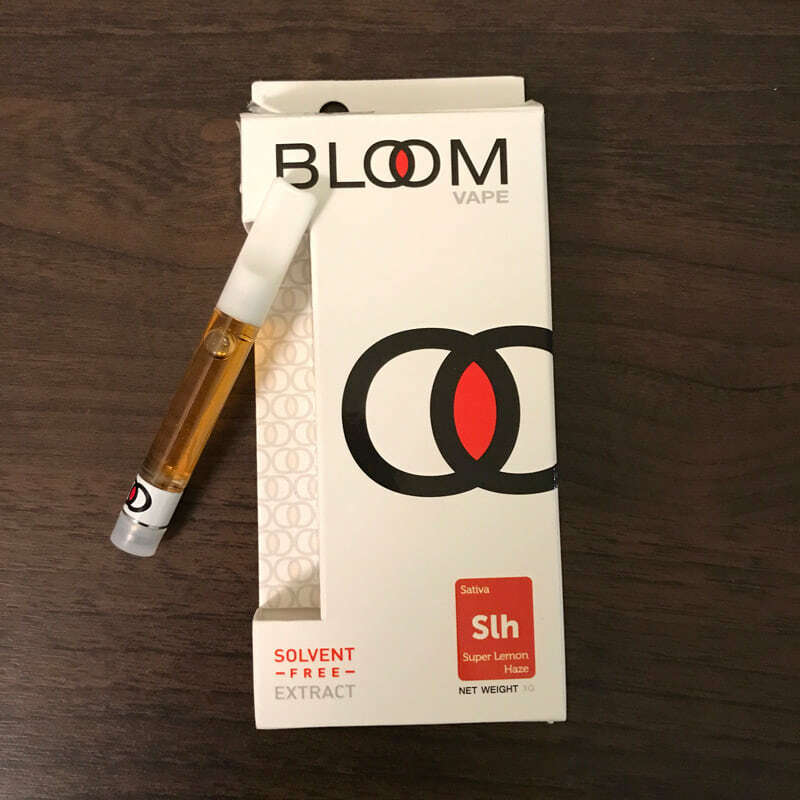 Bloom cartridges typically retail for around $30 for a half gram cartridge to $50 for a full gram cartridge depending on your local dispensary. 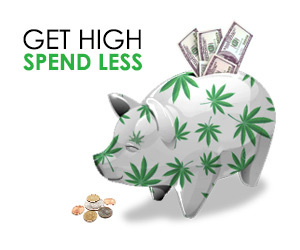 Bloom products can be found at several different dispensaries located in California and Washington. 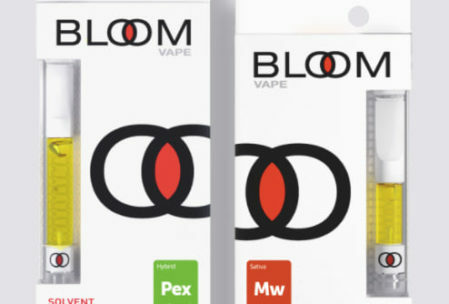 Check here to find Bloom vapes at a location near you.